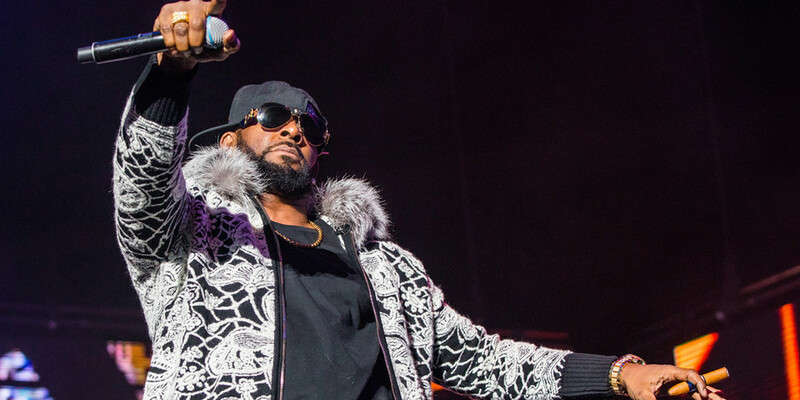 Following the premiere of parts one and two of Lifetime‘s Surviving R. Kelly docuseries, the controversial singer’s Spotify stream has increased 16 percent. It looks as though the investigation has created a new found interest in R. Kelly‘s music, possibly due to the younger audience that tuned in. Earlier this year, R. Kelly’s streaming numbers also increased after Spotify removed his music from its promoted playlists. Surviving R. Kelly pulled in a record 1.9 million total viewers during its premiere making it the Lifetime network’s best-performing TV event in over two years. The six-part docuseries, which investigates the singer’s alleged victims and features intense and at times disturbing stories has become a major topic after the shocking revelations of its premiere. In case you missed it, Ed Sheeran will face a jury over allegations of copying Marvin Gaye.